@KCCEmpowers: Your Candy Crush Obsession and It's Problem Solving Power! Your Candy Crush Obsession and It's Problem Solving Power! 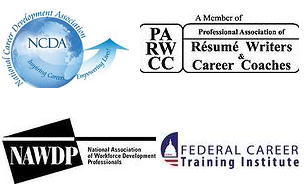 So, if you are following along in your Top 10 Transferable Skills Series, you have learned how these attributes help you keep your career afloat in tough times, how to determine your own skills list, and now we are working on strengthening the ones that will give your abilities a boost. The #4 Top Transferable Skill on our list is Problem-Solving. This week let's take a look at the benefits of using mind games to increase your problem-solving power. You face problems every day. 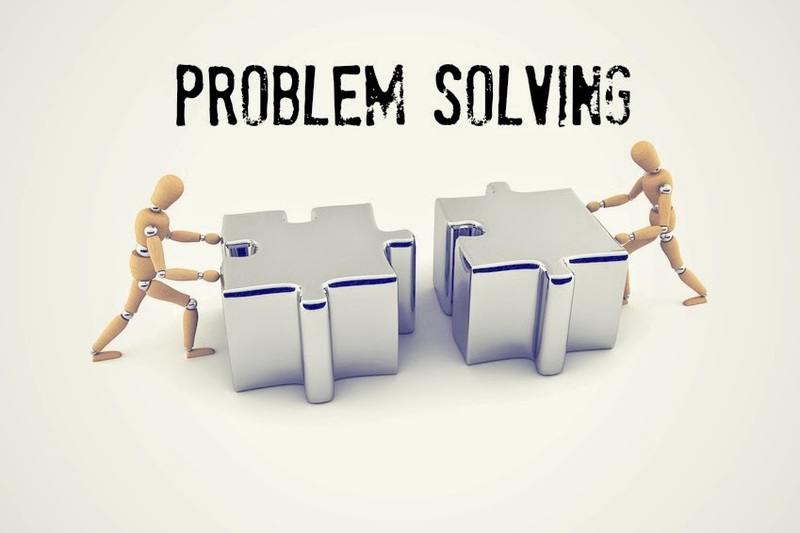 If you aren't solving customer problems, you are helping a coworker solve an issue, solving a family problem, or looking for your own solutions to problems (like how to improve your problem-solving skills). By weeding out bad mental habits and improving on processes that work, your process becomes a pattern that you can apply to various situations and successfully problem solve.The more problems you successfully solve the better and faster you learn to do it. Check out this MindTools test of your Problem Solving prowess and see how good your skills are! So What Does It Take To Get Better And Faster At Problem-Solving? Now, on to the part where you get better at this skill….after all, you want to be the "Go-To" person for problems in your field (That is part of what makes you highly desirable to your future employer). Experience is definitely a main factor, but have you also considered mind games to strengthen supporting contributors to problem-solving: Pattern Recognition and Logic . Research suggests that games that utilize these factors in a timed and pressured setting do in fact increase your mental sharpness. Candy Crush Saga was a big deal in my former office for quite some time. It helps you increase your ability to recognize visual patterns. Not only do we seek patterns around us but also include patterns in the things we create. Research on human skill acquisition has proven that your ability to recognize and recall patterns that have inherent meaning improve expertise in a select area. 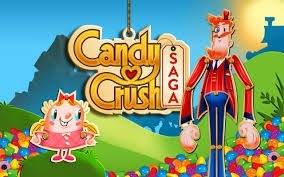 Candy Crush Saga challenges your pattern recognition and cognitive speed with 385 levels and cross platform capability you can charge up your pattern recognition power on any device and not miss the beat. My four-year-old's favorite game to play while with me while waiting at an appointment is Cut the Rope. It's a cute and engaging game where the goal is to get the candy which is attached to the rope onto into Om Nom's mouth ( a green alien). The catch is that there are various obstacles in the way and you must use cause and effect reasoning to get the candy from point A to point B. It is a physics based puzzle game that has been researched as having a positive effect on executive functioning sharpness. This is important for general intelligence, problem-solving, and multitasking. The game starts off pretty simple but the longer you play the more complex the puzzles get . Will These Games Make You Smarter Overall? No, you will not become a genius by playing Candy Crush, Cut The Rope or any other mind training game. However, intentionally doing activities that are timed and pressured; while increasing your focus, logic, critical thinking, and pattern recognition can enhance your mental alertness and critical thinking processing speed if you are mindful to apply the concepts to your everyday tasks. Are you a Candy Crush, or Cut The Rope player that feels a bit more mentally sharp at problem-solving?